Excellently arranged cello duets of Bizet's Toreador Song and Habanera from Carmen, Mozart's Non piu andrai from The Marriage of Figaro, and Puccini's Your tiny hand is frozen from La Bohème. Tune and accompaniment is shared between the two players, making them a lot of fun to play. 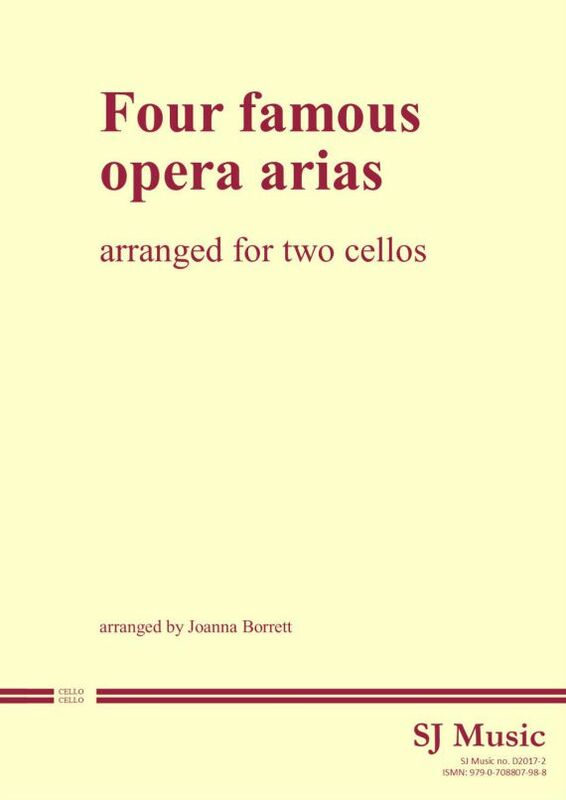 Suitable for amateurs, students of at least Grade 6 playing standard (UK examination boards) and professionals, they make maximum use of the range of tone colours a cello can produce.